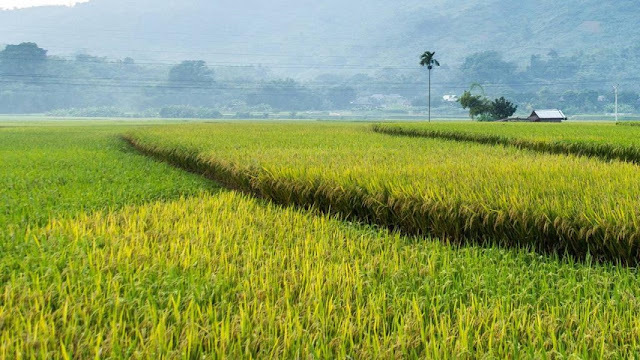 As from September to October when the rice fields in the northeast and northwest Vietnam regions turn yellow. 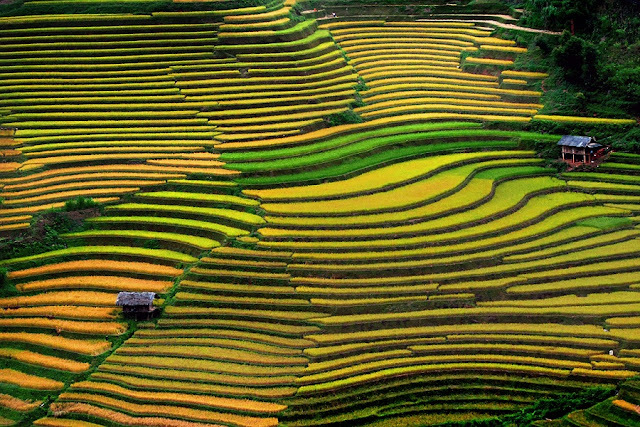 Certainly, the vast yellow rice fields will give tourists peace of mind. 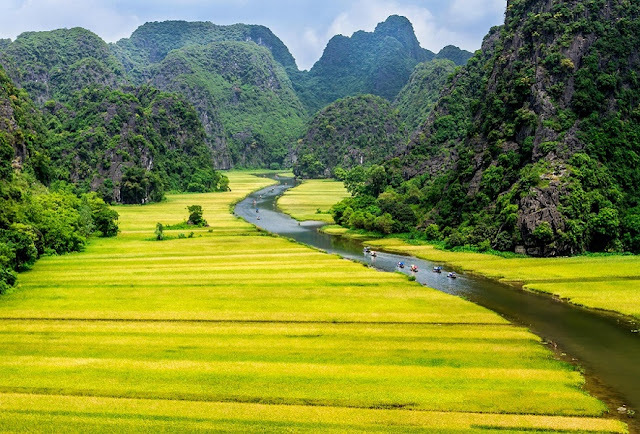 So travelers who prefer to discover natural beauty should prepare for a trip to Northern Vietnam. 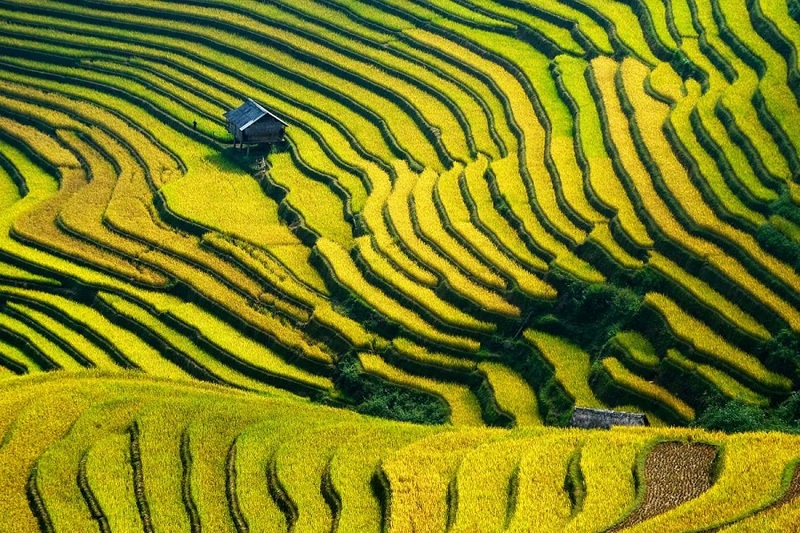 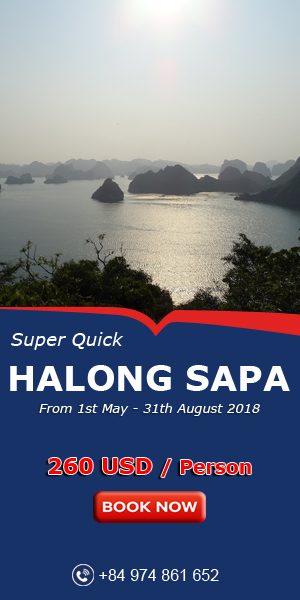 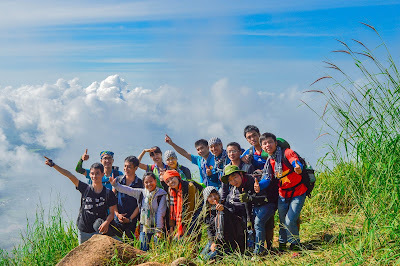 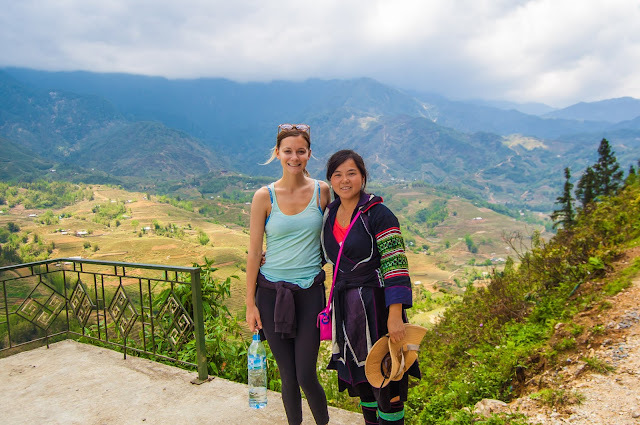 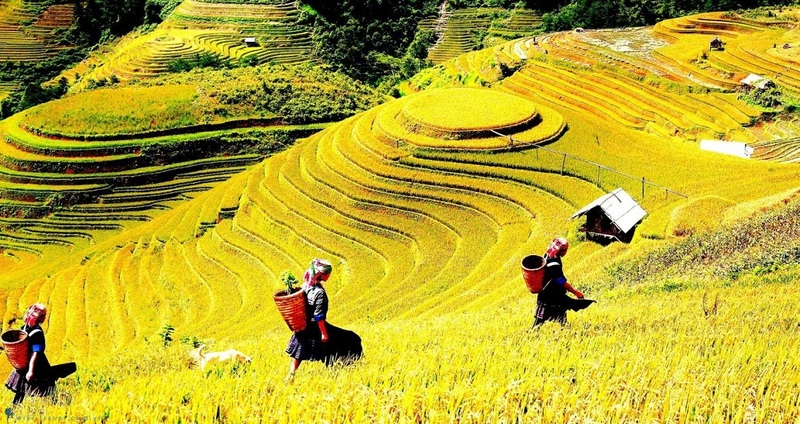 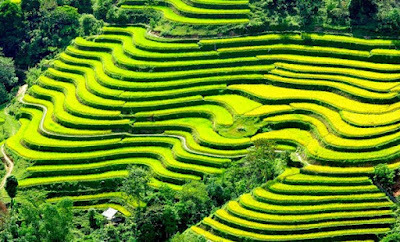 Especially a trip from Sapa to Mu Cang Chai, it is a great idea for you ! 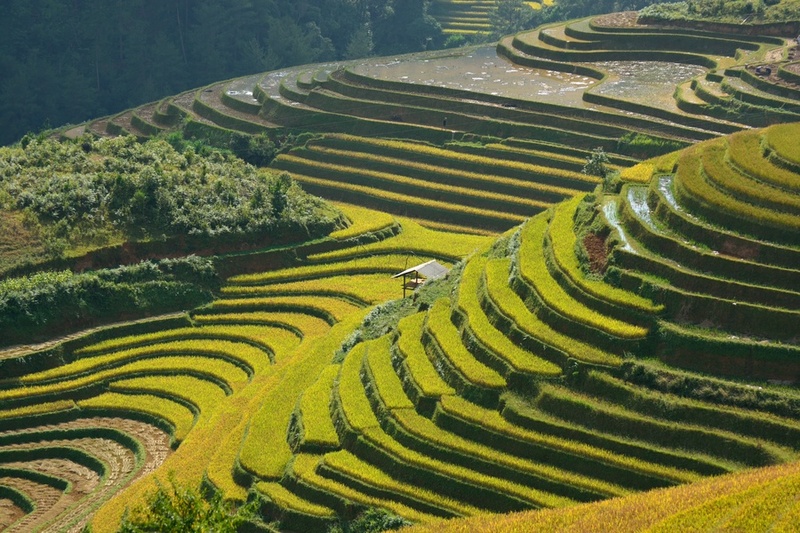 The terrace rice fields on the hills look like giant ladders leading to the sky. Meanwhile, Mong and Dao, Thai ethnic people working on the rice fields also add color to the big painting of the ripe rice fields.